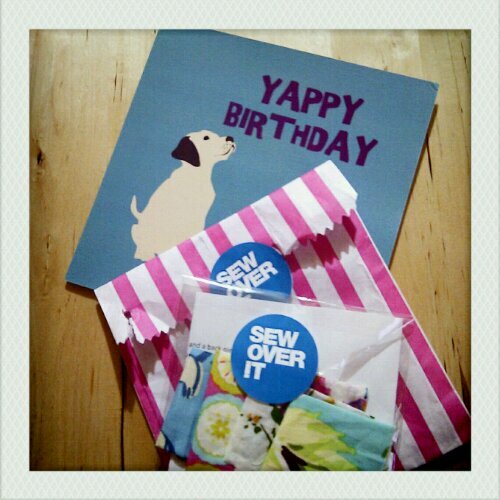 Lovely birthday gifts from some lovely ladies. 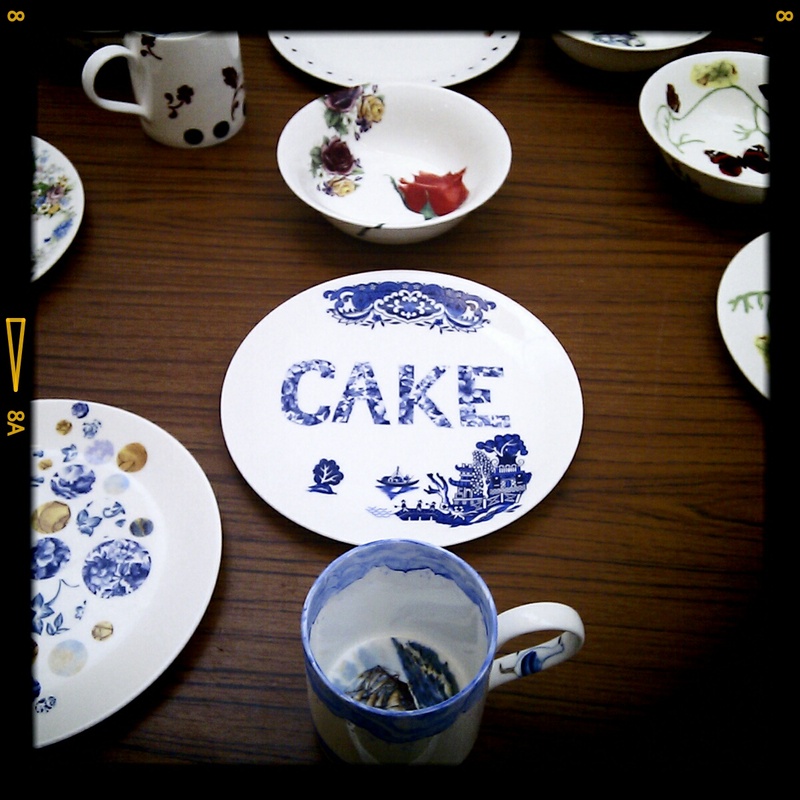 This year’s theme unintentionally seemed to be crockery, cute animals and making! 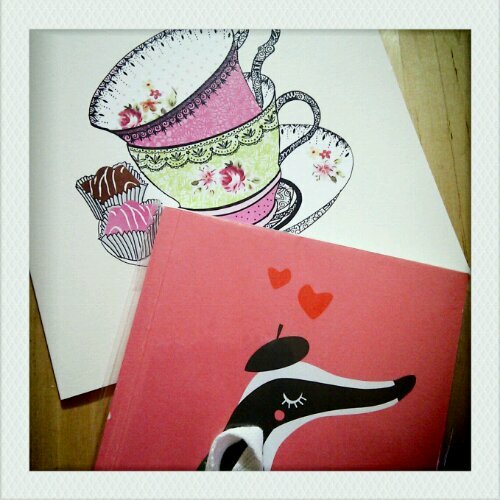 Badger notebook by Darling Claudette and Nineteenseventythree. The High Tea card by Sara Miller was perfectly aligned with my day out ‘croccolaging’ with Lianne Mellor at Site Gallery. Looking forward to seeing my crockery once they’re fired. Sew Over It DIY fabric earrings. Can’t wait to make them! Cute colourful fabrics that will help spread summer via my ear lobes as winter sets in here in the northern hemisphere.